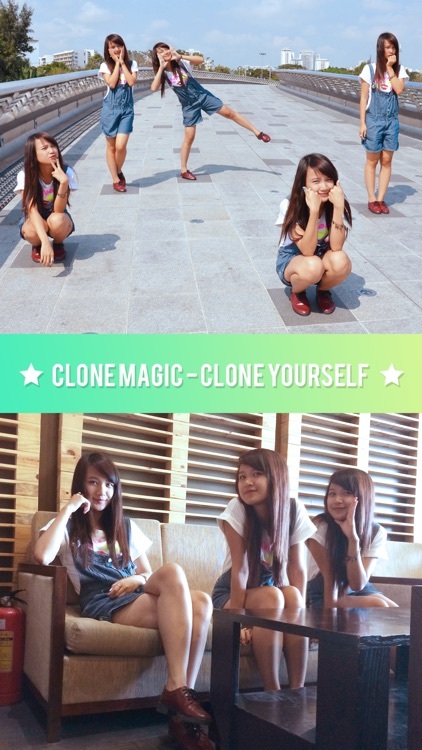 Clone yourself or anything else with Clone Magic. 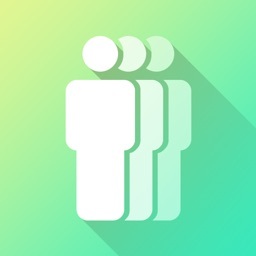 It’s ideal for iPhoneographers who don’t have a cloning app in their collection. All cloning apps require some tinkering. 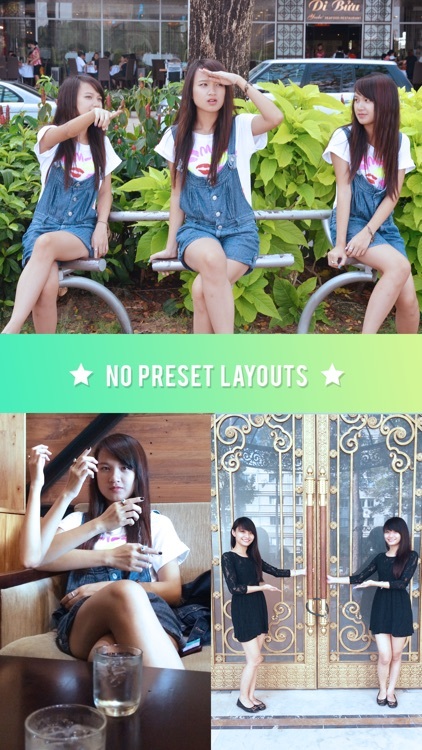 If you are the type of person who lacks patience for tinkering with photos, you’ll probably want to skip this and all other cloning apps. 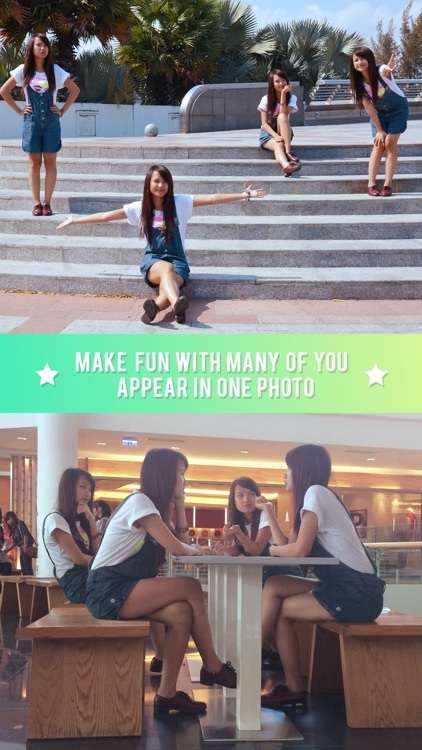 If you want to impress your friends with your photos, Clone Magic will help you accomplish that. It’s one of the easier to use cloning apps available in the App Store, allowing you to get your desired results with little effort. 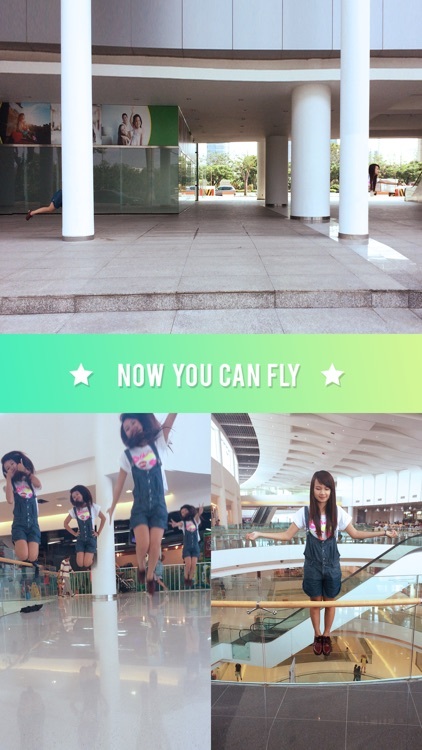 It's now very fast and easy with Clone Magic. 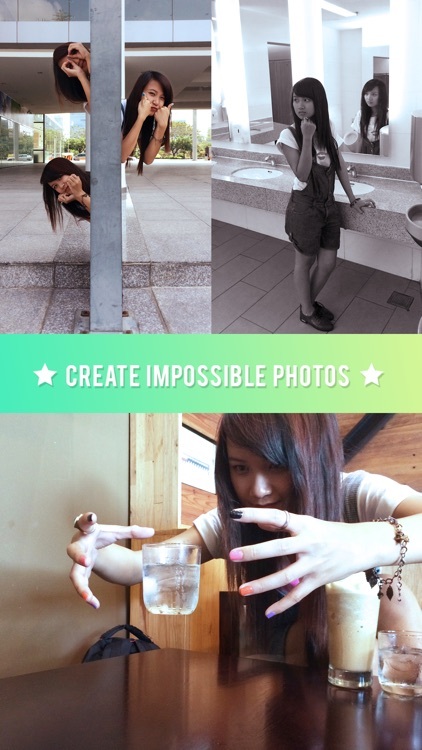 Today’s AGF list includes a puzzle game, photography app, and poker game. Today’s AGF list includes a weather app, a children’s puzzle game, and a note taking app.